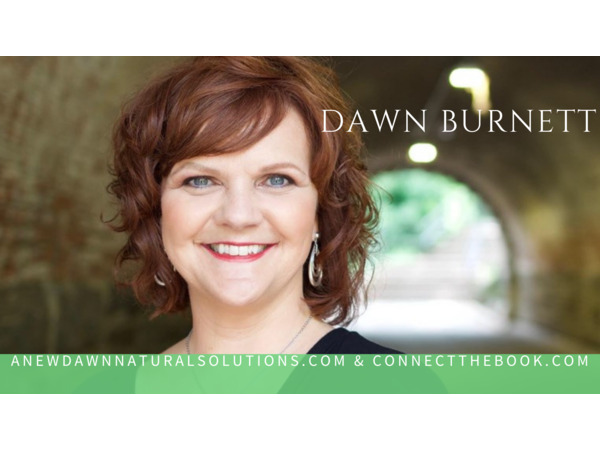 Dawn Burnett is founder of A New Dawn Natural Solutions, a Transformational Divorce Coach and Wellness Expert for women through every life change and the host of the radio show Wake Up and Listen. 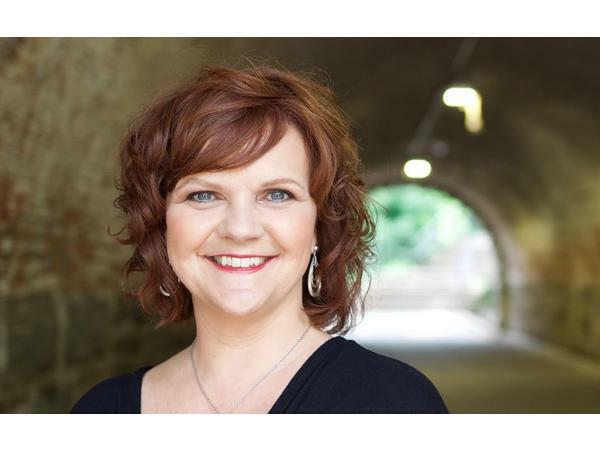 She provides wellness strategies to those who are frustrated with their current health situations and are ready to embrace alternative healing solutions, healing their bodies—and their lives—from the inside out. She has an impressive roster of television and speaking appearances including ABC, FOX, TBN, and WKGB and is a regular contributor to the Thrive Global and Huffington Post. Dawn is the author of True Confessions of the Heart, Connect How To Know If He’s Really Your Man, Connect How To Love And Accept Yourself After Divorce and is co-author of Jack Canfield's The Road to Success, Vol. 2. She is a songwriter, actress, speaker, radio host, and inventor. To learn more about Dawn Burnett and her work, visit anewdawnnaturalsolutions.com & connectthebook.com. And the Connect: How To Love And Accept Yourself Book Launch Party is being held on 1/3/19 in NYC at Henri Bendel's on 5th Ave at 6:30pm EST. Come join us!